I like gardening and the thought of being able to grown my own produce delights me. However, I might say I’m not so good at it. 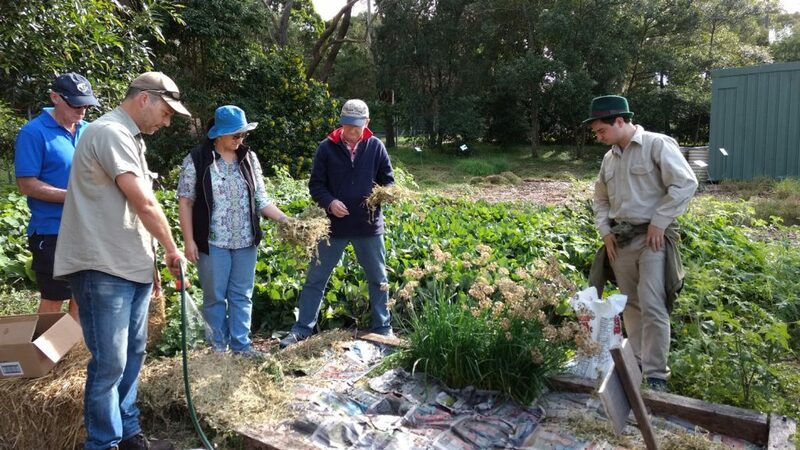 Thinking about that I decided to attend a free Organic Gardening Workshop offered by the Sutherland Shire Council. 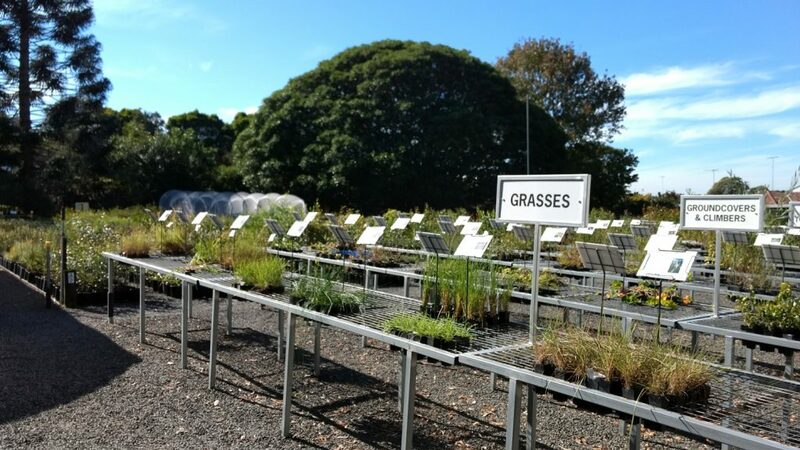 It was on a sunny Saturday morning in May, at the Sutherland Shire Council Community Nursery, a very nice place to learn and also purchase some crops. The workshop was amazing and super complete. We were in a small group, enough to share knowledge and grab all the information explained by the instructor. There was a bit of in-class discussion but 90% of the course happened outdoors, totally hands-on. 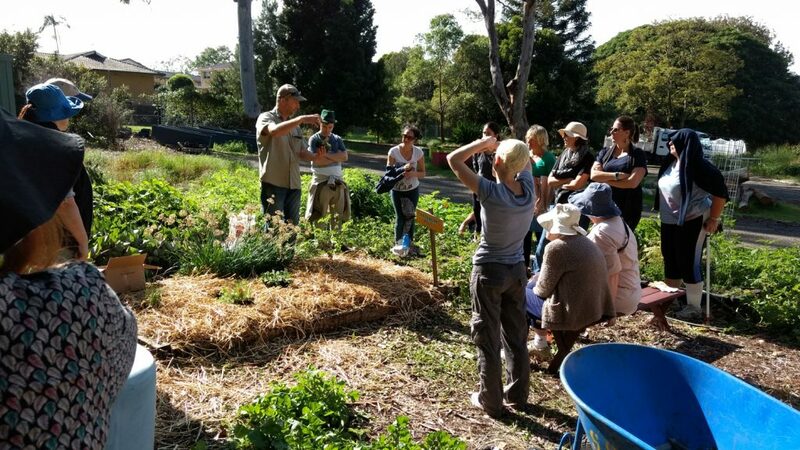 They covered everything about organic gardening, from how to create an abundant and healthy ecosystem in your garden to managing pests organically and building a no dig garden. I just wanted to try everything I’ve learned right away. 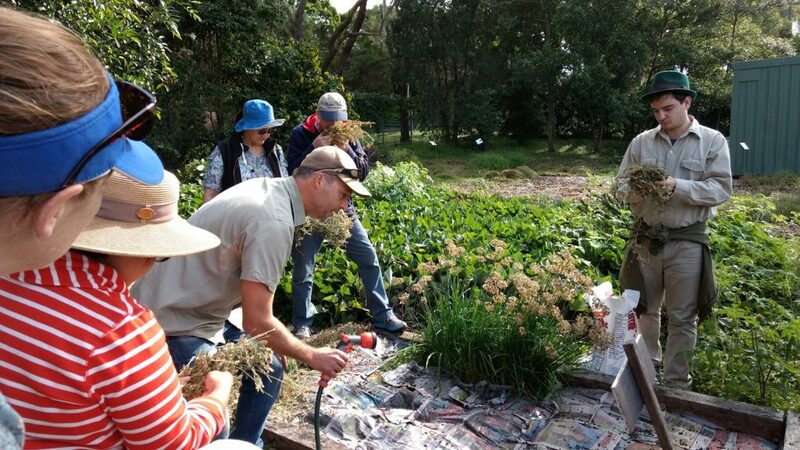 In case you are interested, the council runs this workshop several times a year, just have a look on their website to find the next sessions. And don’t forget to reserve your spot as soon as possible as they run out of seats very quickly!